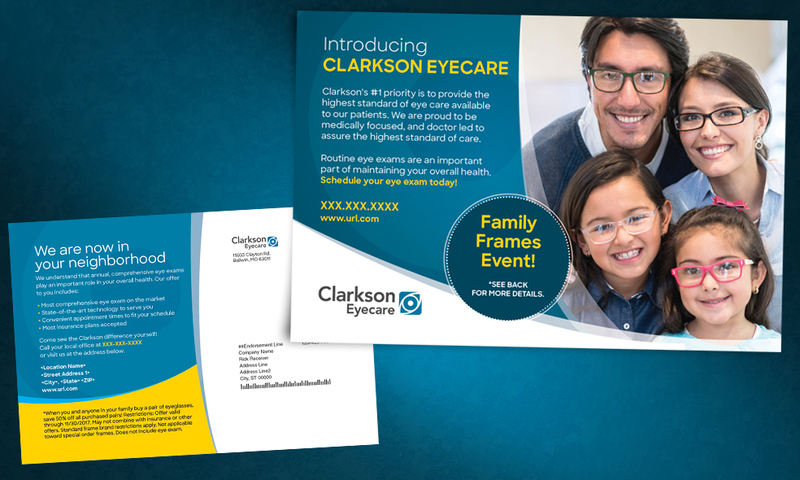 In continuing our creative relationship with Taylor Communications, ummhumm | creative studio was tasked to create a series of direct mail postcards for an eye care organization that marketed for multiple brands. 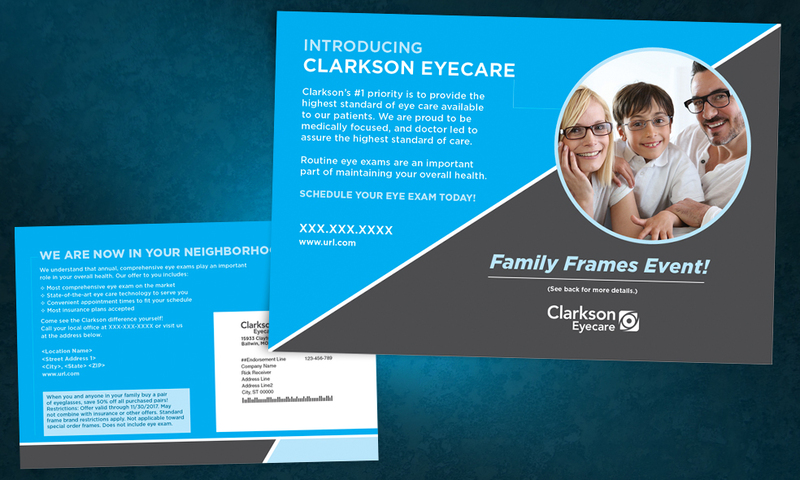 Among them are Clarkson Eyecare, EyeCare Associates and, Rinkov Eyecare Centers. The initial postcard was a recall program that contained four time frames – 12-14 months, 15-24 months, 25-36 months, and 37-48 months. The base creative would be the same and then versions would be developed and executed from there. 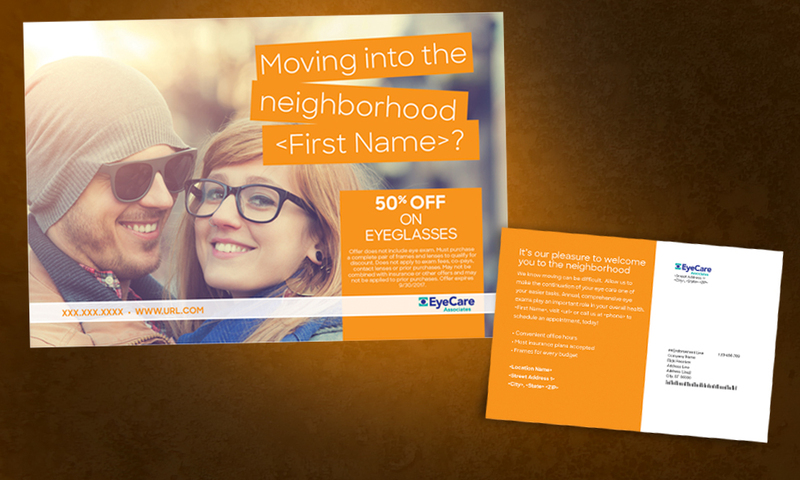 Subsequent postcards are geared toward people moving into a new neighborhood, high-value customers, family-specific offers and contact lens purchase. 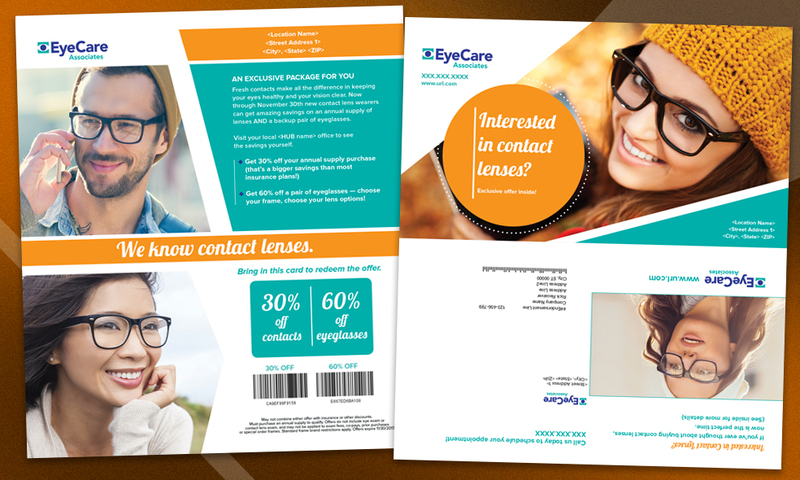 The creative brief targeted the following demographics: 25-40 year old, both genders, multi-cultural, eye glass wearers. 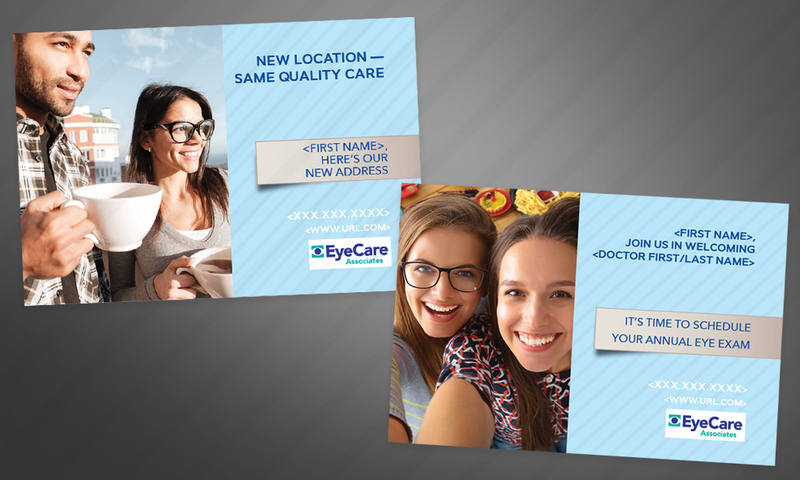 We were looking to attract young, hip, urban customers for the eye care locations around the United States. 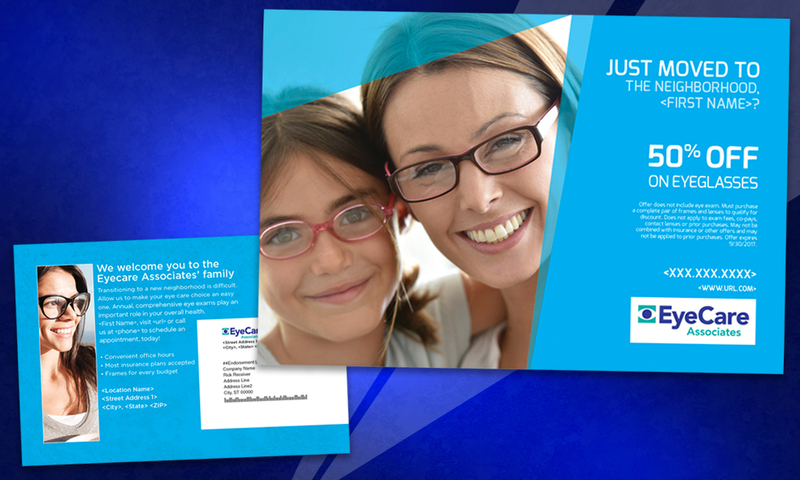 We approached the creative with that in mind and developed designs that were dynamic and had dimension. 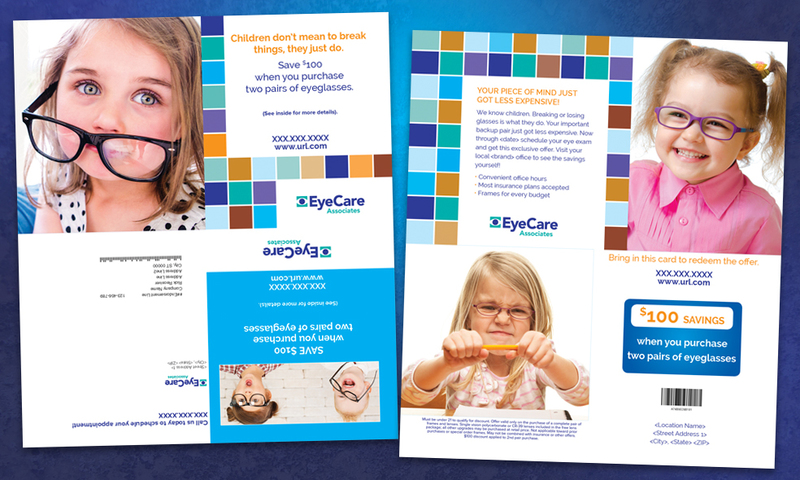 We look forward to more direct mail postcard projects from Taylor Communications as they help grown their eye care clients. 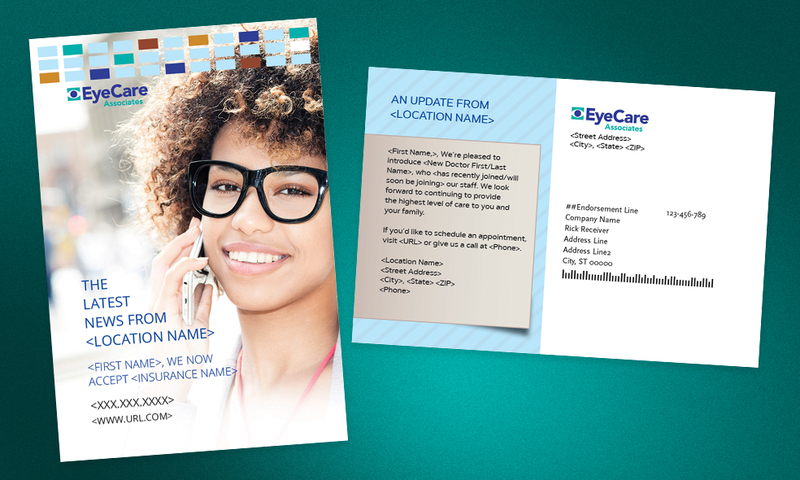 Today, we can offer your organization insights and best practices that help streamline your communication and protect brand integrity. 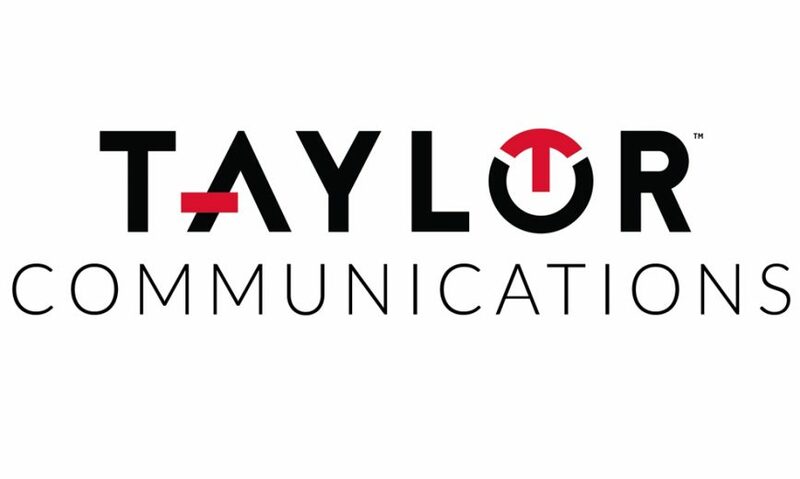 Customers now benefit from the complementary products and services offered by the companies in the Taylor network along with financial stability and improved cost structure. Effectively empower agents, brokers, dealers, distributors and franchisees to ramp up revenue with powerful Through Channel Marketing Automation (TCMA). 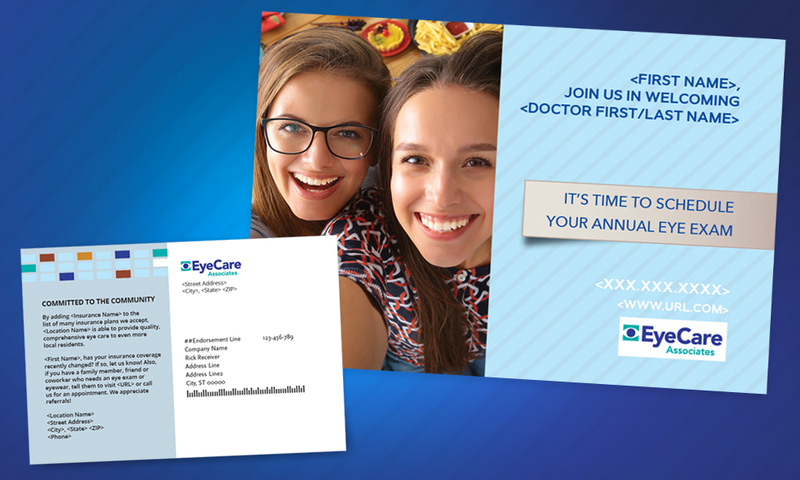 Connect with patients, providers, and staff via effective branding, promotional marketing, and critical communications. Enhance operational efficiency and patient safety with products and services that standardize, manage and automate critical workflows and information sharing across the continuum of care. Keep patients, staff and visitors safe and informed in your facility. Manage, produce, track, measure and distribute communications online, offline and on product throughout the engagement lifecycle. Establish a foundation for safer, more cost-effective care with a portfolio of wristbands, labels, visual control products and services that promote positive patient identification. 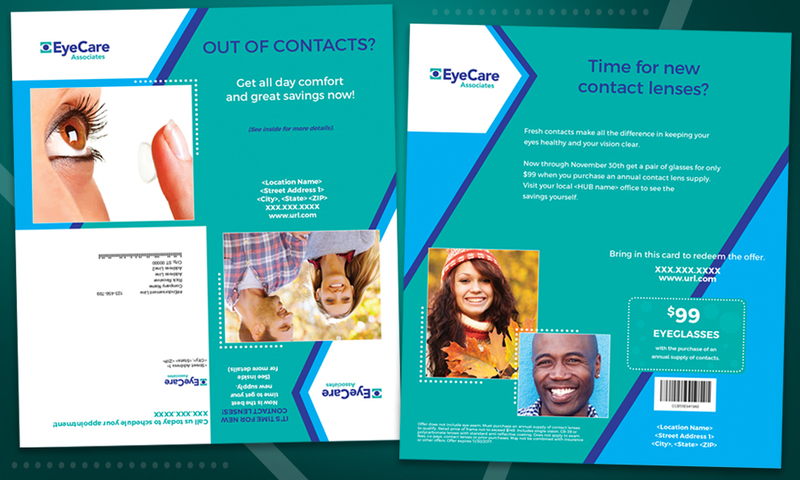 Streamline print workflow with technology, procurement and a dedicated team, while delighting customers with vivid marketing. 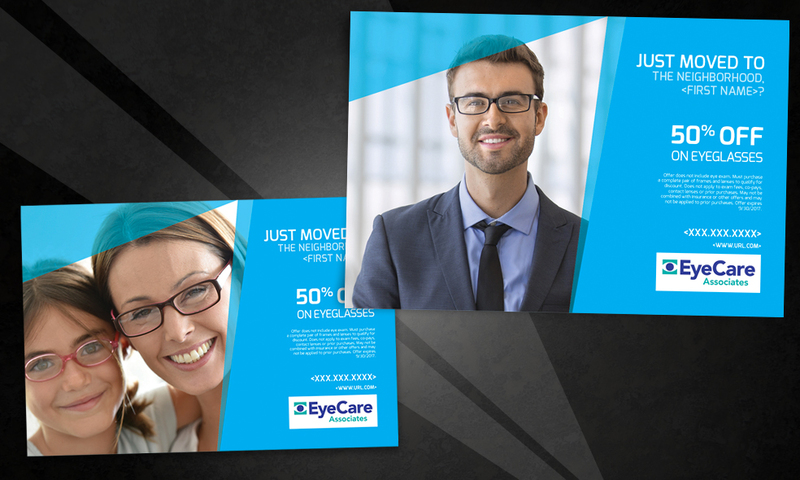 Increase efficiencies and improve effectiveness. Make a mark with high quality labels designed for unique product needs from UPC labels to complex safety labels. 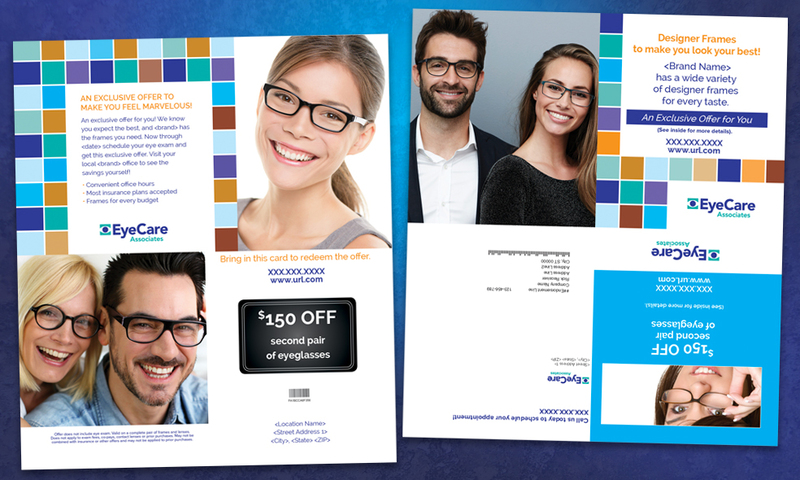 Engage your audience with branded merchandise that delivers results.